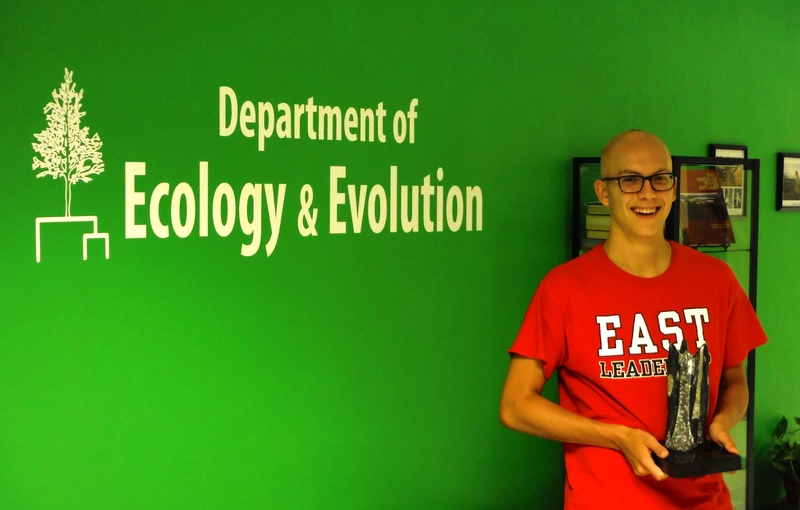 Congratulations to lab alumnus, Will Engellenner on his acceptance and decision to attend Northwestern University for the Fall 2014 term. Best of luck, Will! Will with his Aileen & Irwin Wissner Award for Environmental Conservation. Work published earlier this week by two independent research groups (here and here) tell the tale of increasing instability of glaciers in the Amundsen Sea in Western Antarctica. As one of the most rapidly warming areas on earth, this region has experienced substantial melt in recent years. Glaciers in the Amundsen have retreated as much as 35km from 1992-2011, with so sign of slowing down. Models indicate that several of these glaciers, such as those located in the Thwaites Glacier Basin, may already be in the early stages of collapse. The ecological consequences of such large scale breakups are currently unknown, but will be increasingly important as these patterns spread across the remainder of the Western Antarctic. For more check out this piece in the New York Times and the below interview with one of the NASA scientists on the PBS News Hour.